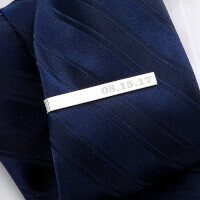 Dear Graduate Personalized Framed Poem With Name..
Our Special Date Personalized Tie Bar is an elegant essential that adds sophistication and personality to his look. Personalized Graduation Portrait Canvas Prints -.. 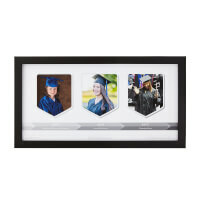 When you can't decide which graduation photo to display, our Graduation Portrait Collage Canvas Print is the perfect canvas to feature all of them.Upload 6 graduation photos to create a one of a kind portrait collage. 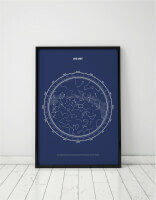 Add the year and an optional 1 line of text under the year. 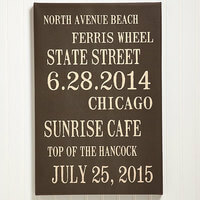 At the bottom of the canvas, include their name, in your choice of 2 fonts, to create a canvas that is as unique as them.We use only the finest museum-grade durable canvas and handcraft your canvas wall art with care. 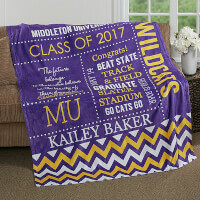 Let them wrap themselves in plush luxury with our School Memories Personalized Graduation Blanket. 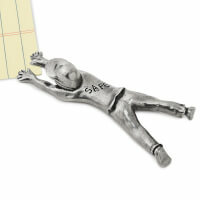 This blanket makes a great gift for any student, graduate and athlete too. 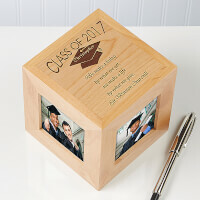 Choose from 5 inspirational quotes or write your own!Inspiring words are skillfully engraved in our new and exclusive Graduation Photo Cube.The unique cube shape is designed to showcase not only one, but four different photos for years of precious memories!We then custom personalize each photo cube with the graduate's first name and graduating class, followed by a sentimental verse of your choice.A gift they will certainly cherish for years! 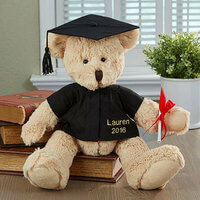 Our plush Personalized Graduation Teddy Bear is is an ideal personalized gift for the high school or college graduate. This Graduate is top in his class for hugs! Voted most likely to succeed...and to make you smile! 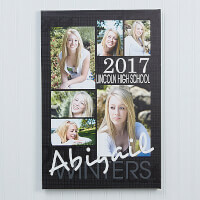 Long after the diplomas are distributed, the autographs are signed and the smiles and tears have all disappeared, the memories of graduation day will live on with our Class Of... Personalized Photo Album. 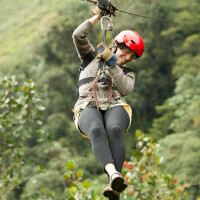 A wonderful way to capture a lifetime of memories! Our Inspiring Messages Personalized Canvas Print is an ideal personalized piece of home decor for any bedroom, desk, or dorm room. 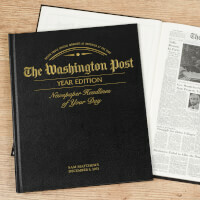 Makes a great graduation gift or going off to college gift! 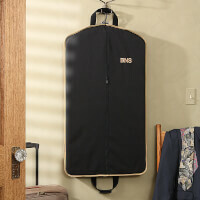 Our exclusively designed Elite Travel Garment Bag is an essential luggage piece for the discerning traveler, providing convenient protection and premium storage for any hanging garments.The signature piece becomes yours alone with a classic 2 or 3-initial monogram handsomely embroidered across the front panel in coordinating khaki thread.This all purpose garment bag is a welcomed gift for frequent flyers, Father's Day, graduations, birthdays and more!Safe Travels! 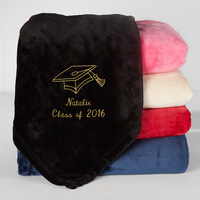 Personalized Graduation Fleece Blanket - 50x60 -.. 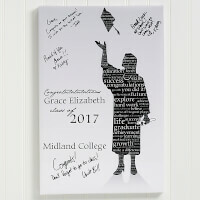 Perfect for their bedroom or dorm room, our The Graduate Personalized Fleece Blanket is an ideal, personalized gift for the high school or college graduate. 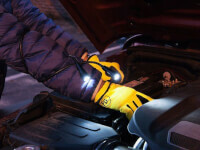 The super-soft polar fleece throw is certain to get plenty of use on those up-all-night study sessions or relaxing on the couch after a long, hard day at class. 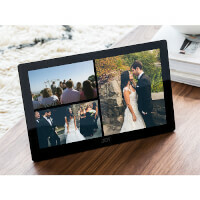 Personalized Graduation Picture Frames - Hope.. 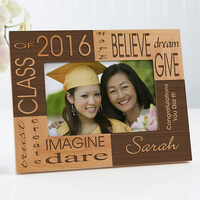 Surround the graduate with inspiring words of wisdom in our exclusive Dream & Believe Personalized Picture Frame. 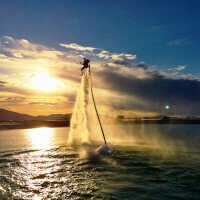 Graduations are a time of endings, and new beginnings. 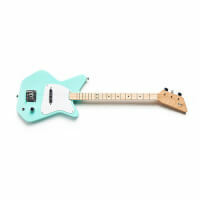 Finding unique graduation gifts is not that easy unless you visit uGiftIdeas.com. 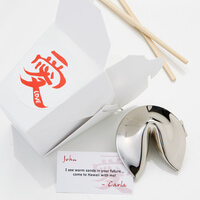 When the graduate is a best friend, you will find the perfect gift for the friend with whom you've traveled along life's path this far. 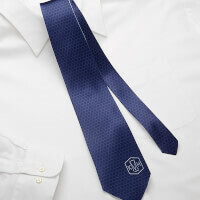 Just one of our many perfect graduation gifts for her or him. 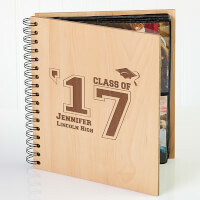 Discover personalized graduation art and keepsakes that your graduate will treasure for a lifetime. 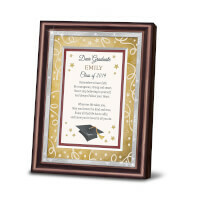 Find personalized graduation gifts your heartfelt message artfully engraved, or say congratulations to the graduate printed on the gift. 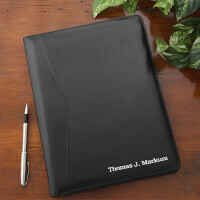 Also find great practical graduation gifts, small enough for the high-school graduate to take with them to the college dorm room. 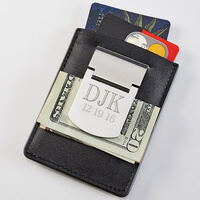 Great graduation gifts for him are a little bit easier to find, from personalized graduation-themed treasures, to electronics, to a lasting keepsake like an engraved stainless steel ID bracelet. 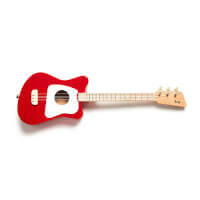 uGiftIdeas.com helps gift givers find appropriate and memorable high school graduation gifts, as well as college graduation gifts to be treasured for years to come. 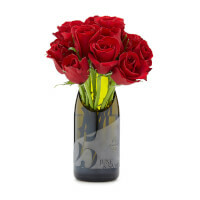 When it comes to finding great graduation gift ideas, you can't go wrong at uGiftIdeas.com, where we work tirelessly to find world-class gifts for everyone on your list.